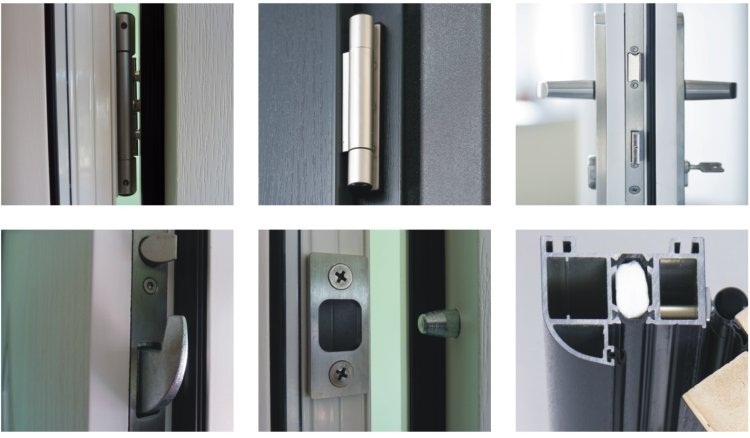 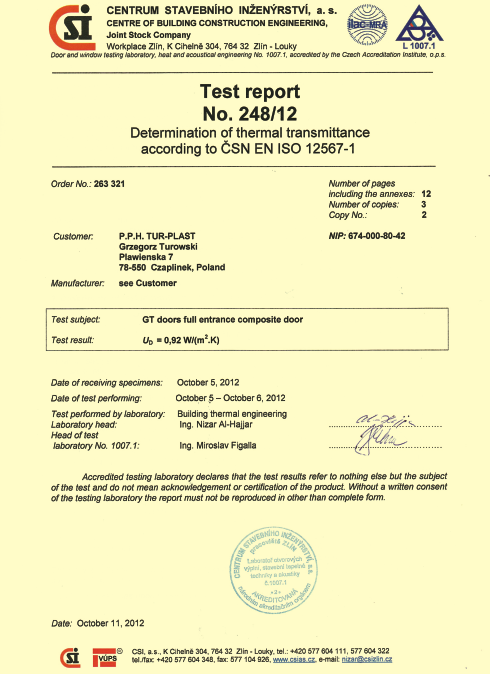 The TUR-PLAST company from Czaplinek has the pleasure to present you our range of top quality energy-saving doors of excellent thermal insulation. 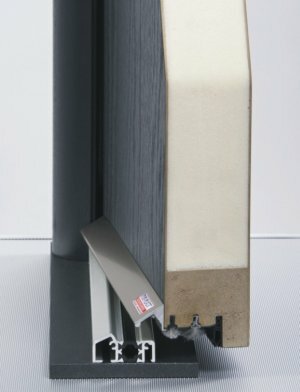 Our designers, when preparing the range, took into account application of the doors in energy-saving and passive houses. 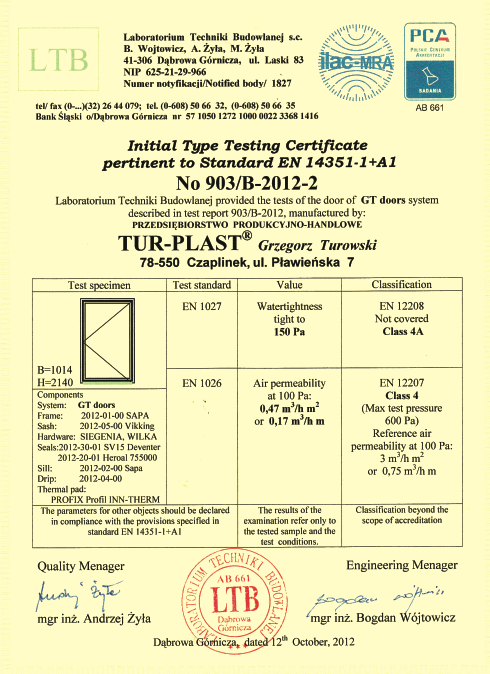 After the tests performed in Laboratorium Techniki Budowlanej LTB [a laboratory that performs preliminary type tests of doors and windows] in Dąbrowa Górnicza, our products obtained appropriate certifications. 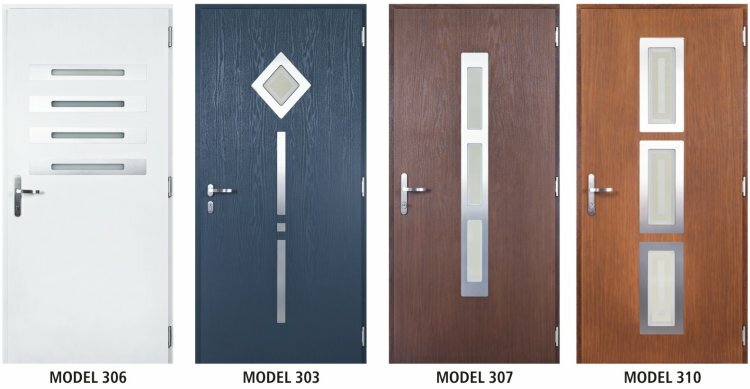 The GT doors of the TOR-PLAST company offer a perfect combination of state-of-the-art technological solutions and modern design. 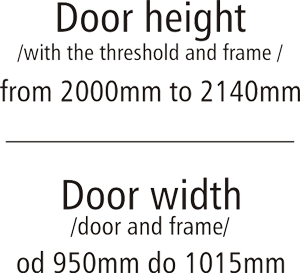 This is why, the energy-efficient outer doors are a perfect choice for many years.